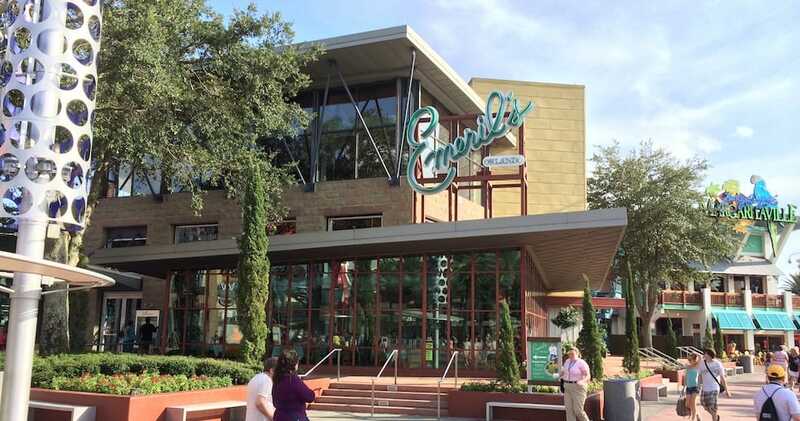 Emeril’s Orlando is set to close this summer at Universal CityWalk. Emeril’s Orlando at Universal CityWalk is set to close this summer on July 7, after 20 years of operation at Universal Orlando Resort. “After 20 great years at Universal Orlando CityWalk, we are announcing the July 7 closure of Emeril’s Orlando. We have deeply enjoyed the opportunity to serve our loyal guests and are immensely appreciative of our entire staff for their dedication and service,” said Emeril Lagasse, celebrity chef. “I am thankful to the entire team at Universal CityWalk for their valued relationship and for the opportunity to operate here. Thank you to all our friends and family, locals and visitors who have shared a meal with us, we remain committed to serving all of our customers through our last day,” said Lagasse. There is no word on what will replace Emeril’s after its closure. Stay tuned to our website, Twitter, Facebook, and YouTube channel for more updates as the closing date approaches.